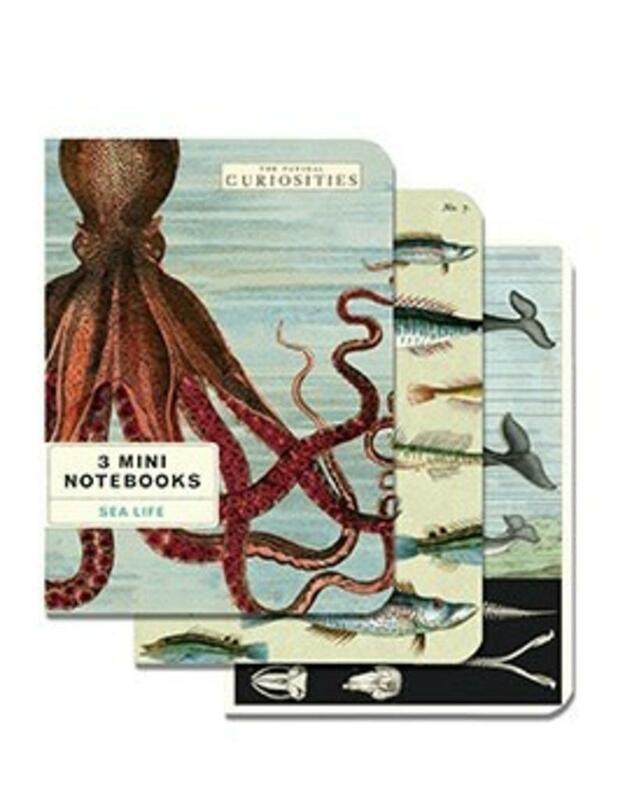 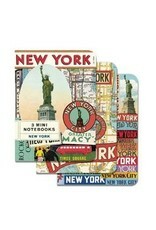 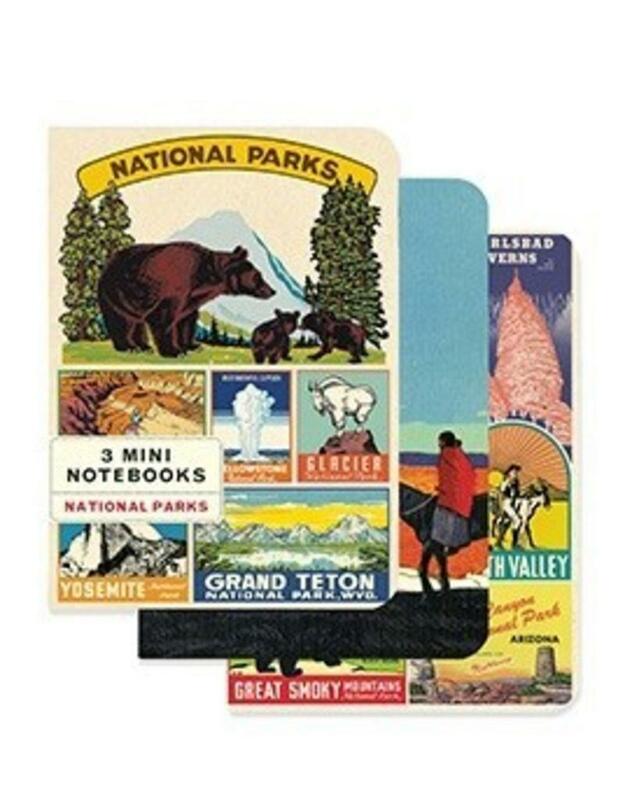 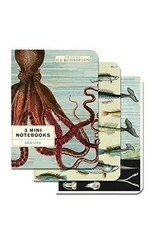 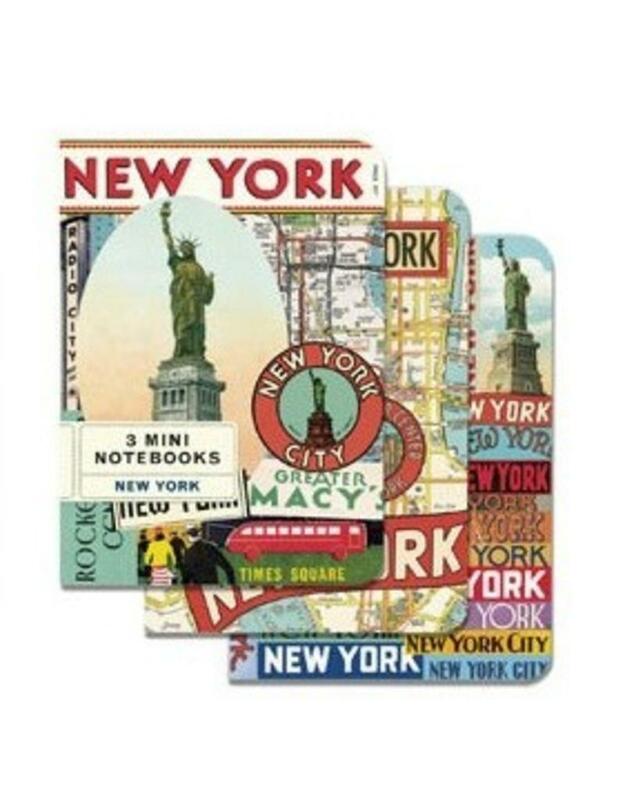 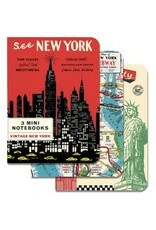 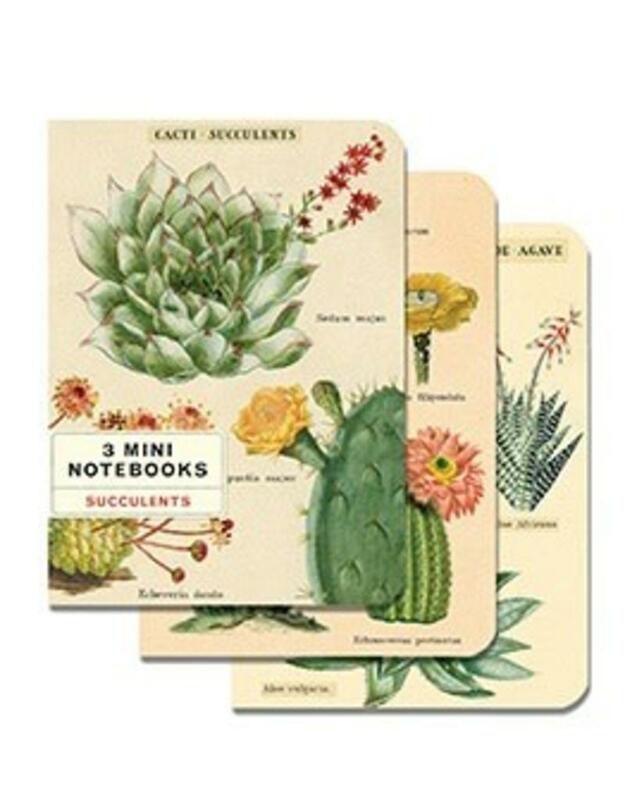 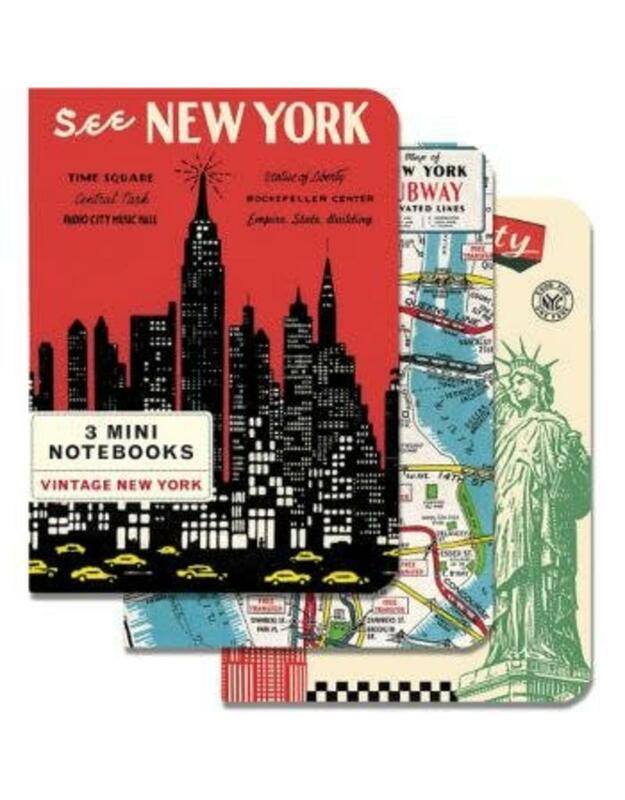 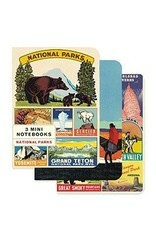 Three mini notebook sets featuring one spectacular theme. 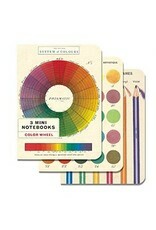 Lined, blank, and graph interiors. 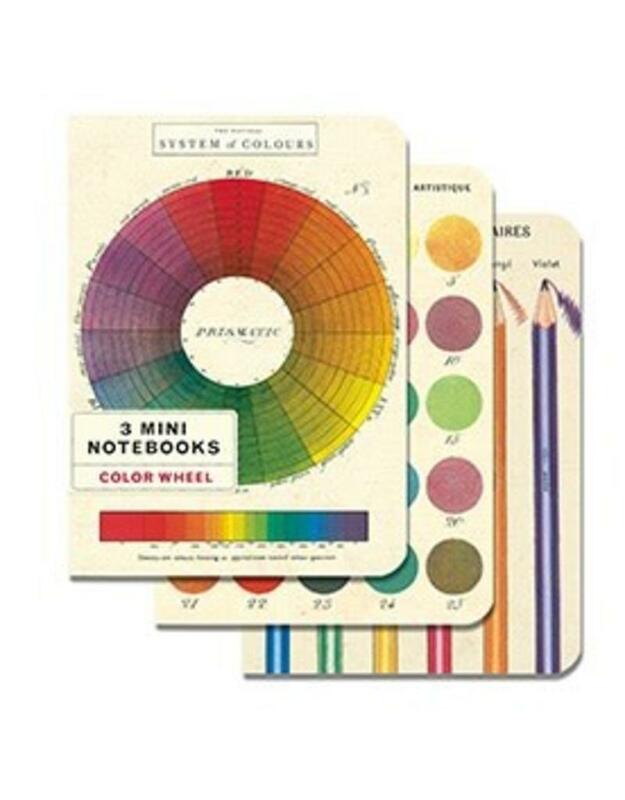 Fill these 96 pages (each) with goals and lists to keep yourself organized and focused! Dimensions 4" x 5 1/2"